Mouth. Watering. I love spicy chicken wings, though I wonder if they taste like the Korean yang nyum chicken? If so, double good!! 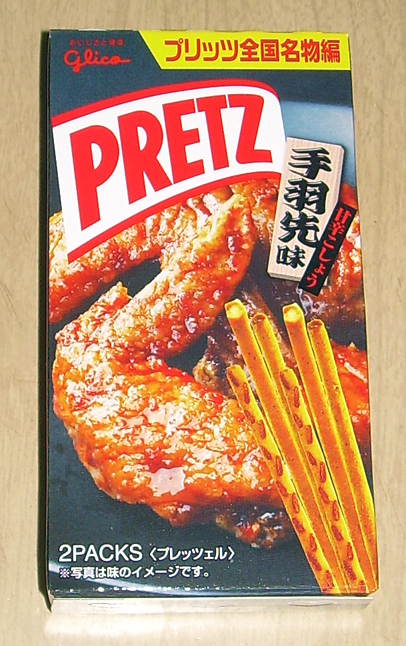 Spicy Chicken Wings or Tebasaki are a delicacy in Nagoya. 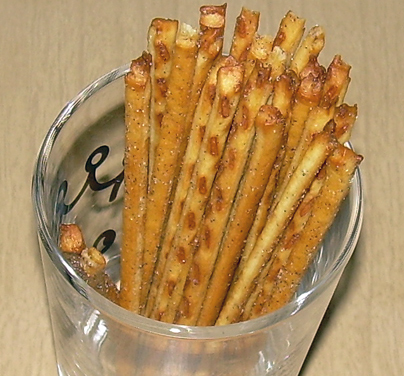 These Pretz look really good and would love to give them a try.